1.5.-26.10. 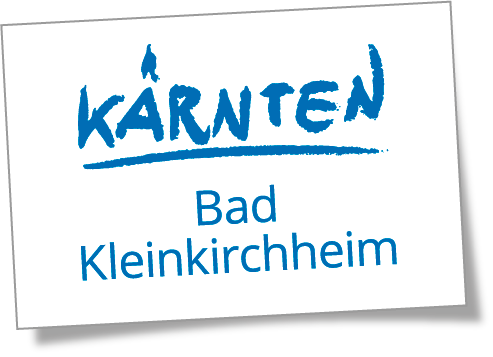 Kärnten Card included free of charge! The Alpine Spa Residences, located in one of the most beautiful spots in Carinthia, with their exclusive spa & wellness area covering more than 450 m2 are the perfect place to immerse yourself and get away from it all. At the same time, they are also the ideal starting point for an active holiday in and around the Nockberge region, and offer a diverse mix of leisure opportunities all year round. With hiking, mountain biking, swimming, golfing, hunting and much more to enjoy, you’ll be right at the heart of the action here. Our 21 spaciously presented apartments combine undisturbed pleasurable living and 4-star comfort, leaving nothing to be desired. “At home amongst friends” is more than just a motto for us. Let yourself be whisked away into a world of rest and relaxation, and experience the perfect mix of wellness, nature and sporting enjoyment.